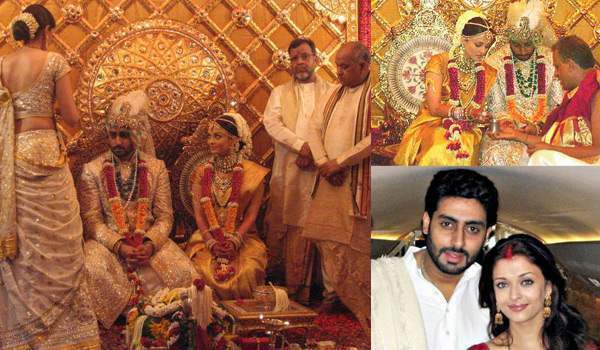 Aishwarya Rai Bachchan and Abhishek Bachchan redefined couple goals when they tied the knot in 2007. Their lavish and royal wedding left the entire nation spellbound as it was the only thing talked about for weeks. Ever since then the two seem to be more in love than ever. 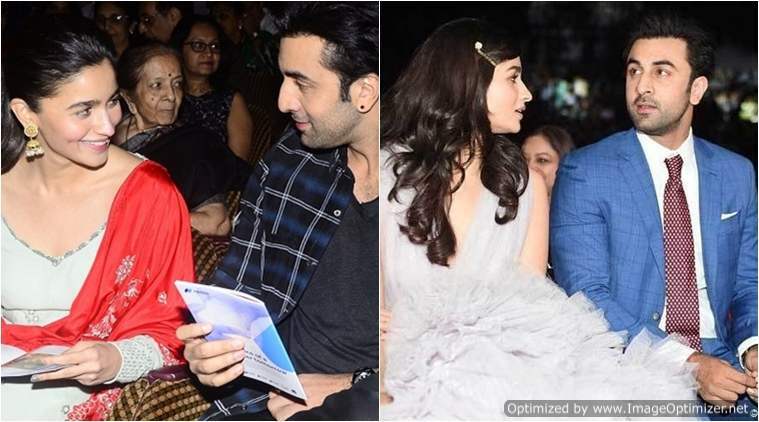 Today, they are proud parents of six-year-old Aaradhya who is the apple of eyes of the entire Bachchan family. On the professional front, Abhishek is gearing up for the release of his upcoming film ‘Manmarziyaan’ which will release on 14 September 2018. It is directed by Anurag Kashyap and also stars Taapsee Pannu and Vicky Kaushal in the lead roles.